Congratulations to Porchlight! They are the first organisation in Kent to successfully complete a resubmission for the REVAMP (Recognition of Excellent Quality & Management) Quality Mark. 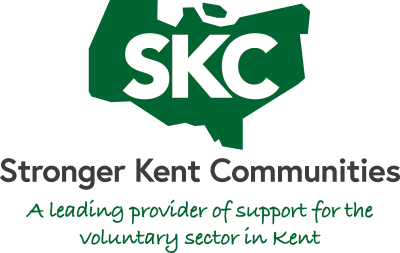 They were also the first organisation to be successfully awarded the Quality Mark as well in the SKC original pilot programme.